Last year I emailed to say that I had cycled my Cotic X to Tajikistan, on my way to New Zealand from the UK. We've now made it! After 14 months in the saddle, my fiancee and I flew from Sydney to Auckland, completing our journey (for now). 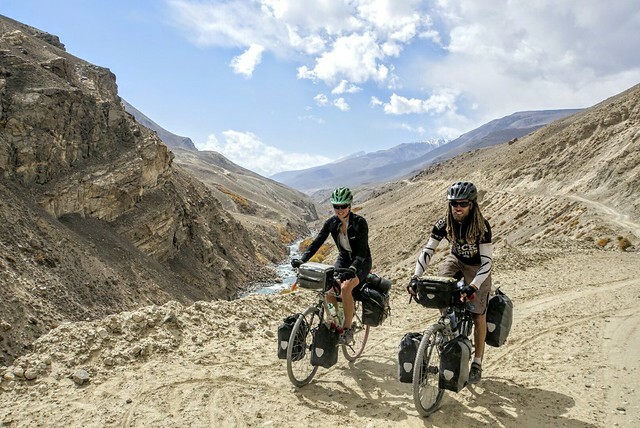 Overall we covered almost 25,000km, including about 200,000m of climbing, crossing Europe, Central Asia, China, South East Asia and some of Australia. We're going to stay here for a while, to earn enough money to cycle home. Thanks for doing such amazing things on one of our bikes Mark! If you like the look of that, the Escapade would be just as well suited to this kind of thing, probably more so than the X. Get your adventure on!